If you are fortunate to be able to ski in January then you will know it’s all about fresh snow, limited queueing for ski lifts and crowd-free slopes! Christmas debts, failed New Year’s resolutions and dark and rainy weather for many parts of the UK. It is no wonder that January back home can feel to some like the gloomiest month of the year. That in itself is enough of a reason to have something to look forward to. 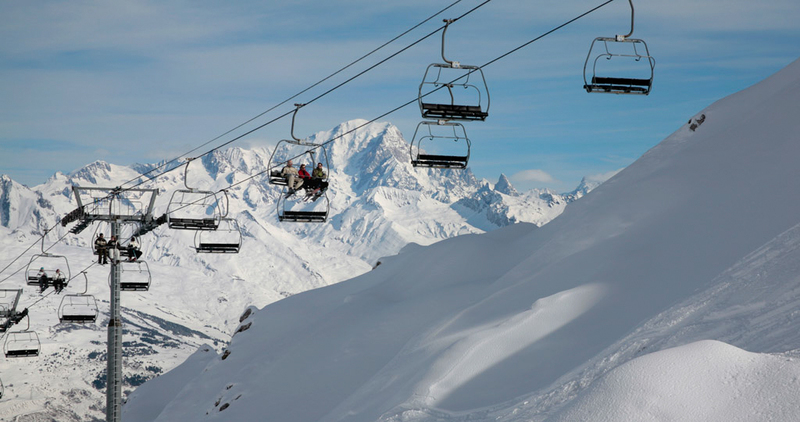 A family ski holiday to the French Alps is exactly that. Plus, you’ll get to burn off those festive calories! There is nothing worse than logging onto Facebook or Instagram and seeing all your friends enjoying themselves on the mountain while you have to wait until late February, March or even April before you can have your revenge! Get on the slopes nice and early and you’ll be the first of your friends to conquer the slopes. You’ll be the envy of your friends and hold all of the bragging rights! Powder, powder, and more powder! January is one of the most reliable times in the Alps for fresh powder to fall from the sky and cover the mountains, ready for you and your family to get knee deep in snow. The combination of cold weather and great snow gives those passionate about skiing to do exactly what they love! We love skiing in January as it can provide the ideal ski conditions; a fresh layer of snow combined with near-empty slopes. This could be described as ‘a beginner’s paradise’ or an ‘experts’ Mountain Playground’. As a beginner skier, you have a chance to perfect your snow plough without other skiers getting in the way, while the more experienced skiers might want to try skiing down those daring black runs at speed. Off-Piste skiing is also great for those feeling brave. Regular snow falls topping up the levels, mean great powder for steep and deep skiing! A family skiing holiday in January can be challenging for many families with many children being at school. This can be a great time to ski if your children are at an age where they have not started school yet or their school term fall outside of the typical term dates (often the case at private schools or schools in certain regions of the UK). January is a time where you can experience our great chalets, great service and great locations (even if we may say so ourselves) – but for a fraction of the cost! Not only do you get the bragging rights but it’s also an affordable time to ski. We offer free child places through the month (and up to 75% off your second child) as it comes under our Entrée pricing. Adult prices are reduced too. We like to think of it as skiing with our lower Entrée pricing but with ‘high season snow’. It’s not just our holidays that are well-priced. 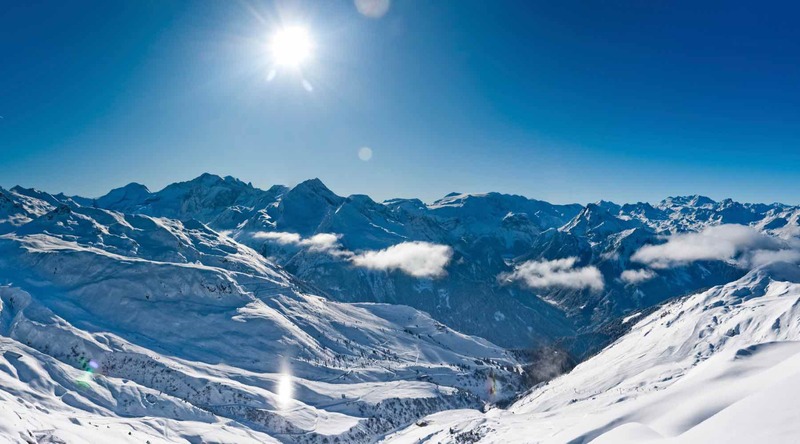 You’ll also find lift passes, restaurants, bars and everything else that comes with a ski holiday can often be more affordable. So why not ski to your favourite bar and make the most of their Happy Hour and early-season après deals. We like to think of January as the calm before the storm (in terms of popularity that is – not weather!). 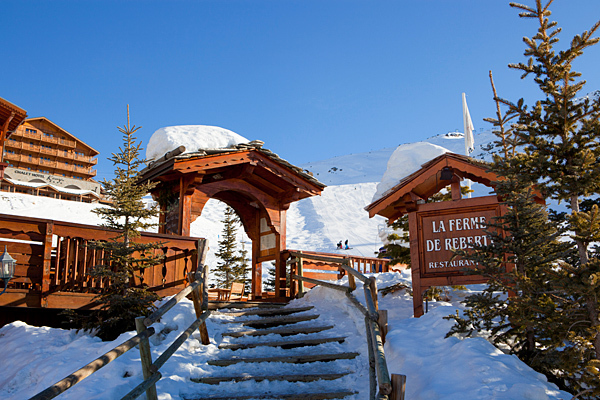 The month is nestled between the busy Christmas and New Year period, as well as Half Term skiing in February. January offers lower pricing than February Half Term, but you can be fairly confident of more snow than skiing in December or March. Not only is the weather is at its coldest, but the queues are at their shortest. The holiday crowds have now left, with children both in the UK and France going back at school, meaning little to no queues. 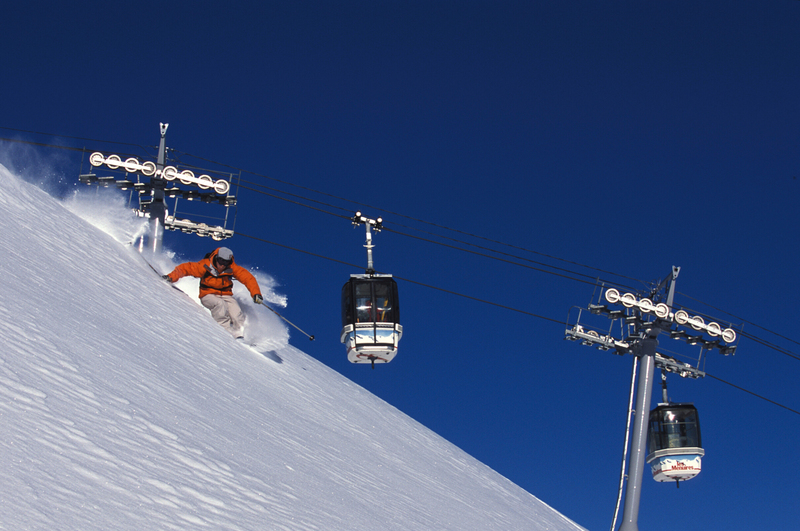 There’s nothing better than getting to your favourite lift and sliding straight through the barriers without queuing and getting caught in other skiers’ tracks. Quieter family ski resorts mean you can make the most of your week away. It can be harder to get away in the middle of January, as it’s just after Christmas break, but skiers looking for a superior snow and crowd experience should make it a priority. If skiing in January appeals to you, please do get in contact with our friendly team on 01252 365 495 who can guide you through your options.